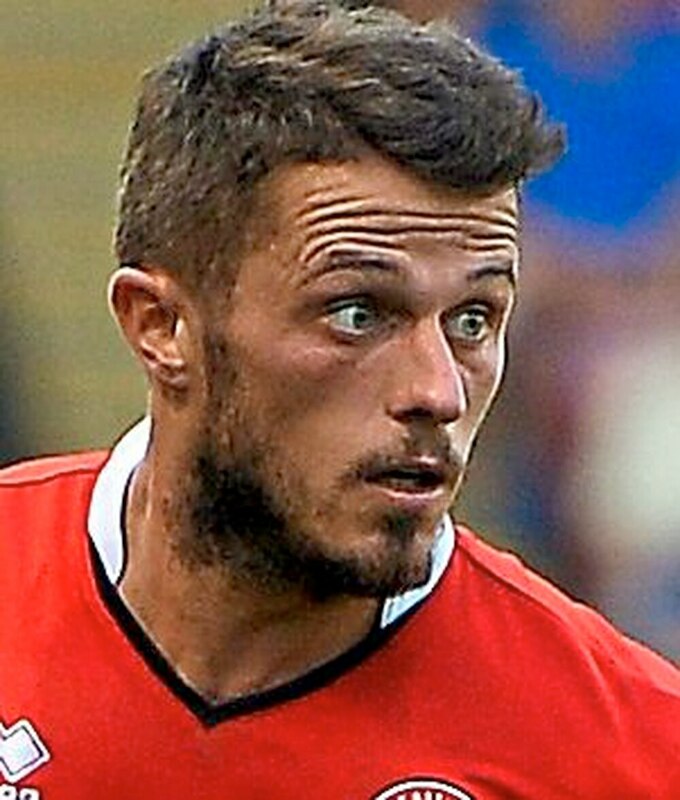 Boss Dean Keates will monitor the fitness of Florent Cuvelier closely in the hope he can play a starring role in Walsall’s battle to avoid relegation. The midfielder, who has been blighted by injury over the past few years, had been forced to play second-fiddle to George Dobson during the final few months of Jon Whitney’s tenure. But Cuvelier was handed his first start since December in last weekend’s defeat to Portsmouth. That match was Keates’ first in the Saddlers dugout. And the manager is now hoping the Belgian can remain fit and help the team stay in League One. “Flo is doing well,” the boss said. “He has missed a few games through injury. He has been a bit stop start. But he came in against Portsmouth and did really well. “He went down with cramp. But we had got enough minutes into him. We made a change because we didn’t want to push him too far. “We want to get as much as we can out of him. The games are coming thick and fast so we have to manage him. Meanwhile, Keates said he still doesn’t know if Krystian Bielik will be able to feature for the Saddlers in the final games of the campaign. The loanee, a deadline day arrival from Arsenal, is yet to make his debut after suffering a series of hamstring injuries. Bielik was close to full fitness towards the end of March but he is now back undergoing rehab with the Premier League giants following another set-back. And Keates said it’s hard to know if he will ever be fit enough to feature. “He (Bielik) is back at Arsenal and they are looking after his rehab,” the boss added. “The loan hasn’t been terminated and there is still a possibility he could play a part. “But we are going to have to wait and see how long he is going to be out for.